Only soap I will use! Absolutely love the oatmeal soap. It is the only soap I will use. So good for my skin. These soaps are the only ones I ever use. Natural, smell great, moisturizing. 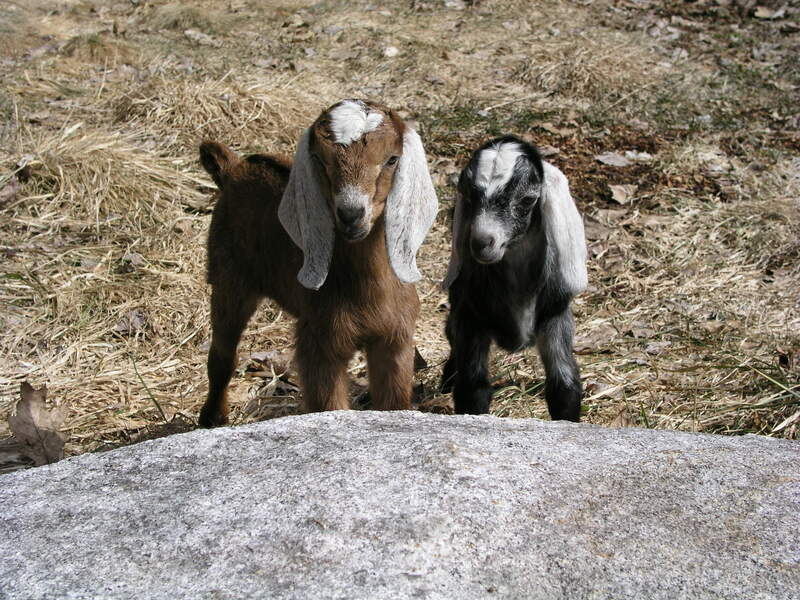 Support the cute little goats! This is the BEST goat milk soap anywhere. I would not even THINK of buying another kind. Nobody. But nobody does it better. In fact, nobody even comes CLOSE ! Fantastic hand made soaps that keep your skin moist and smell soooooooo good! Have to keep those little goats busy and this great enterprise in business so I can continue buying for years to come. Love how it makes m y skin really soft and not dried out. Good bye Dove !! It is simply THE BEST. It is sooo creamy and Baby Bum Butter is my favorite. I cannot stand perfumes and Baby Bum Butter is perfect for people like me. AND it lasts a long time...AND I love the square bars. I love everything about it. Soap was never something I'd get excited over...till now !! Jen is right...if you try it you'll be a convert. I AM ! Click the button below to add the Set of 3 Goat Milk Soaps to your wish list.